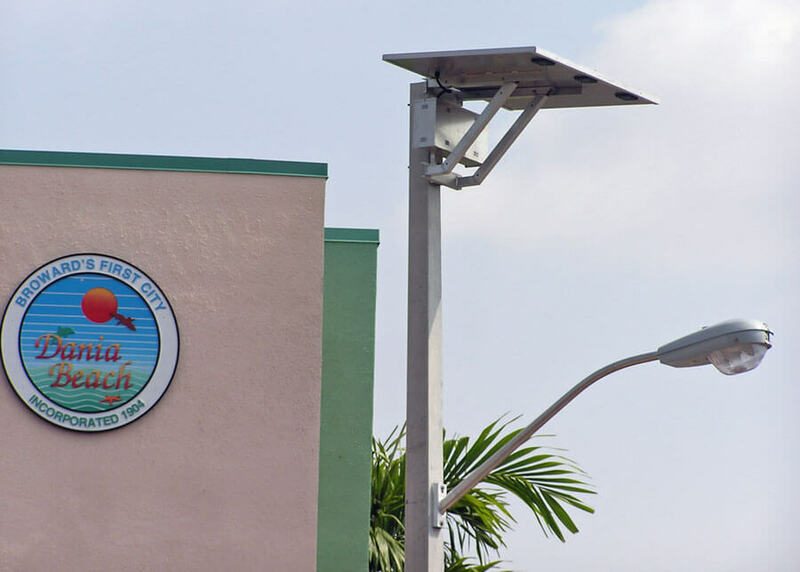 With the increase of natural disasters such as hurricanes, floods, and blizzards, off grid solar lighting systems can improve the security of an area since the lights do not rely on utility grid for operation. During most natural disasters, the utility grid can become compromised and fail. 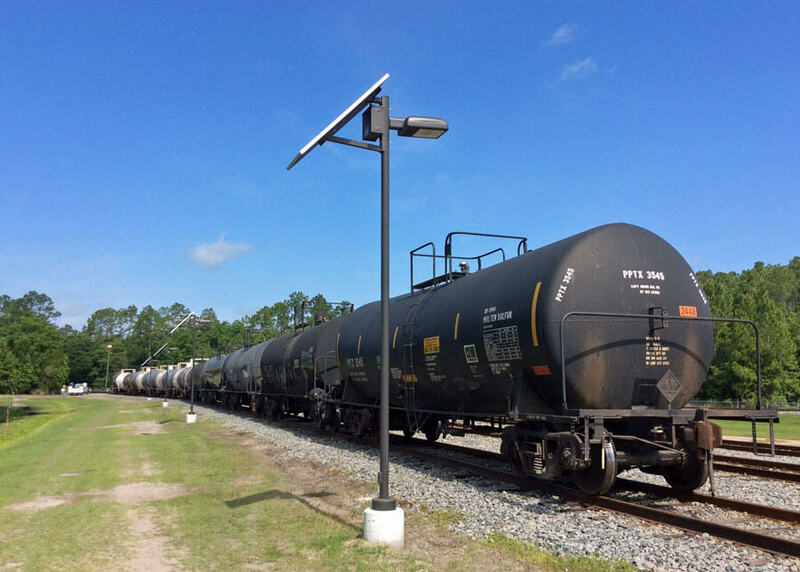 Solar outdoor lights can be used to generate light for these areas and provide added security during these downtimes. SEPCO recently worked with Parkway South High School to help illuminate their flag. Electrical service was going to be difficult to get to the location of the flag and they were looking for a solution to not have to take it down every night. 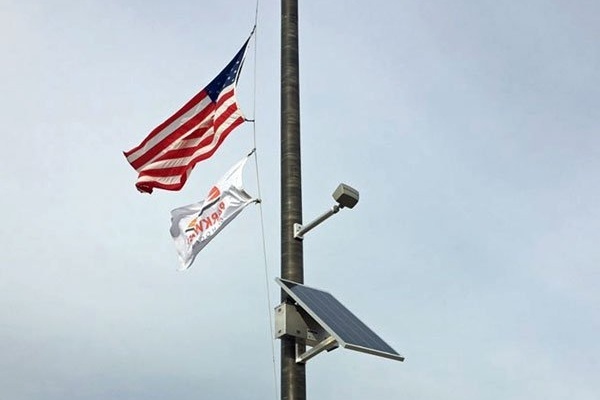 Since it is good flag etiquette to illuminate a flag from dusk to dawn when leaving it up over night, they started looking for a solar solution. 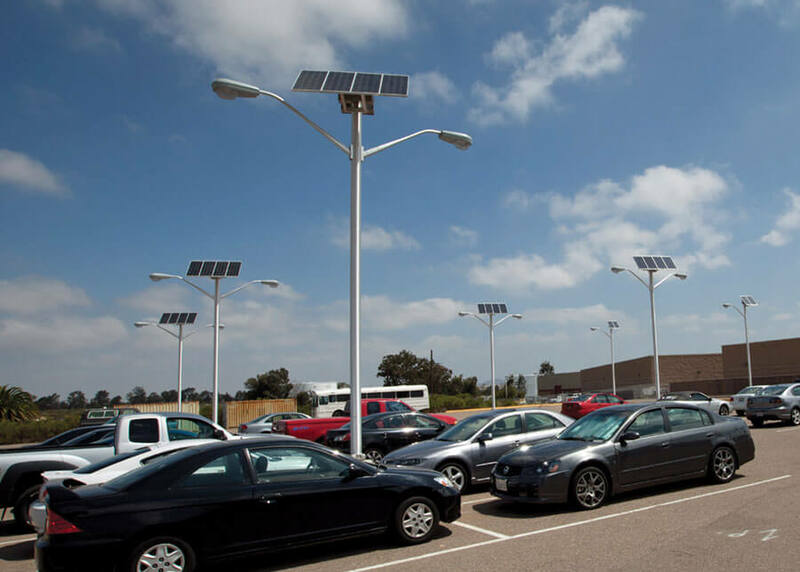 Solar lighting solutions have evolved tremendously over the last decade. 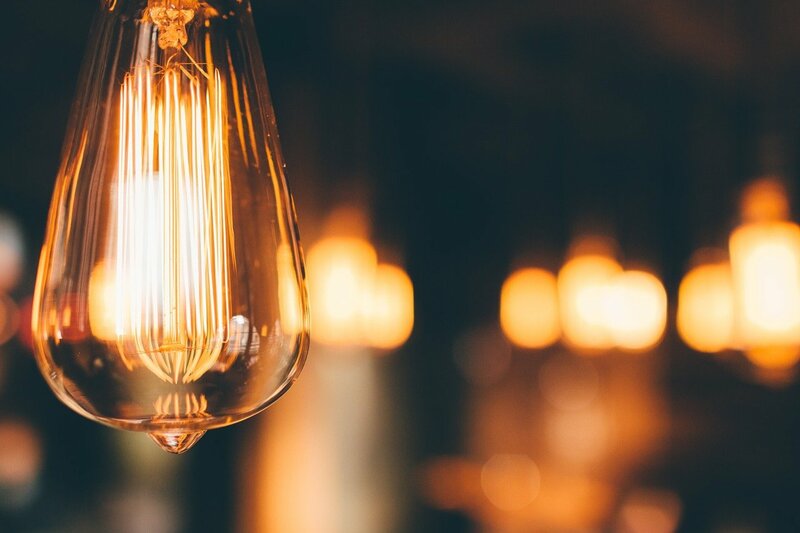 We have found ways to increase efficiencies, storage capacities, lumen outputs, and so much more. But adding too many options to systems can jeopardize their functionality and cause more issues in the long run. Keeping it simple (sweetie) will ensure system functionality and have less pieces to maintain over the life of the systems. Here are some ways you can K.I.S.S. 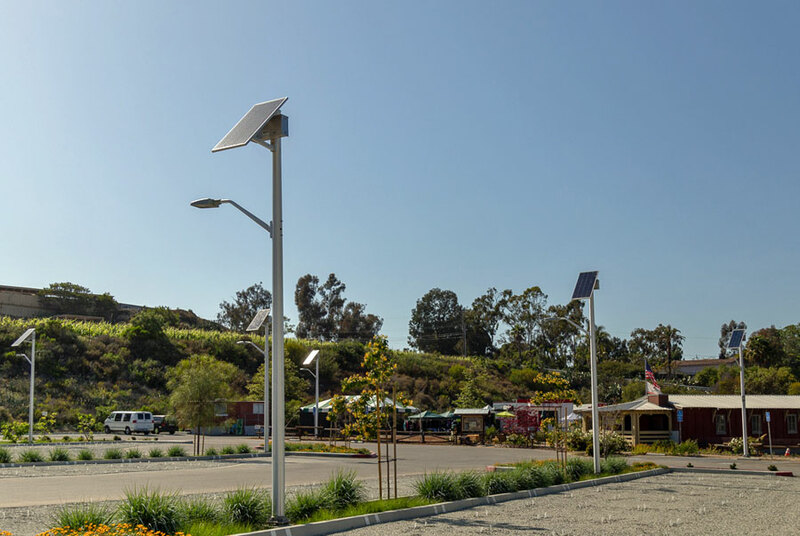 your solar lighting system in your design phase. 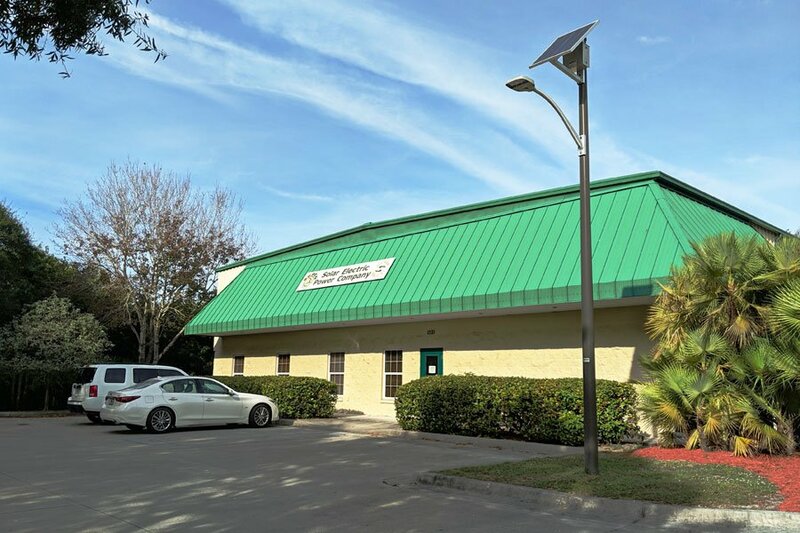 Solar outdoor lighting systems have increased in popularity over the last decade for many reasons. 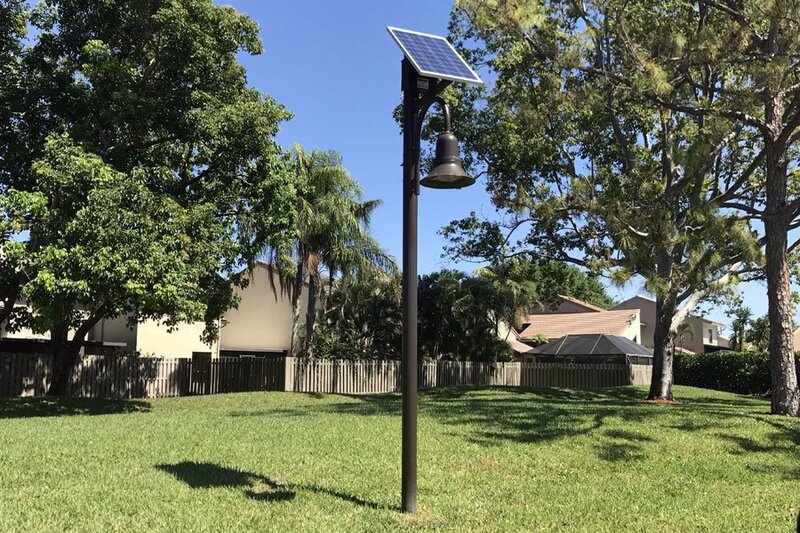 Solar outdoor lighting solutions offer grid security and provide light in areas where grid power is still not available, as well as offer green alternatives to obtain power from the sun. 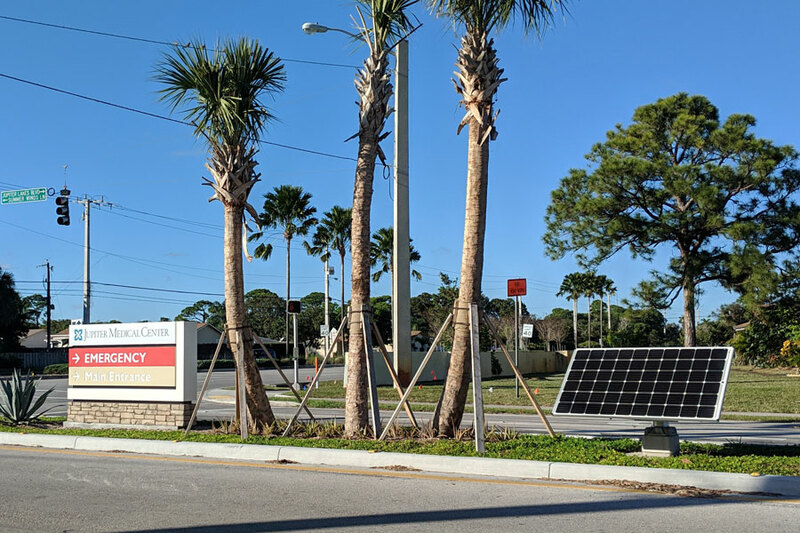 Solar outdoor lights are becoming the new normal for new construction projects and also are a cost savings to replace old electrical underground infrastructure on systems that are failing. 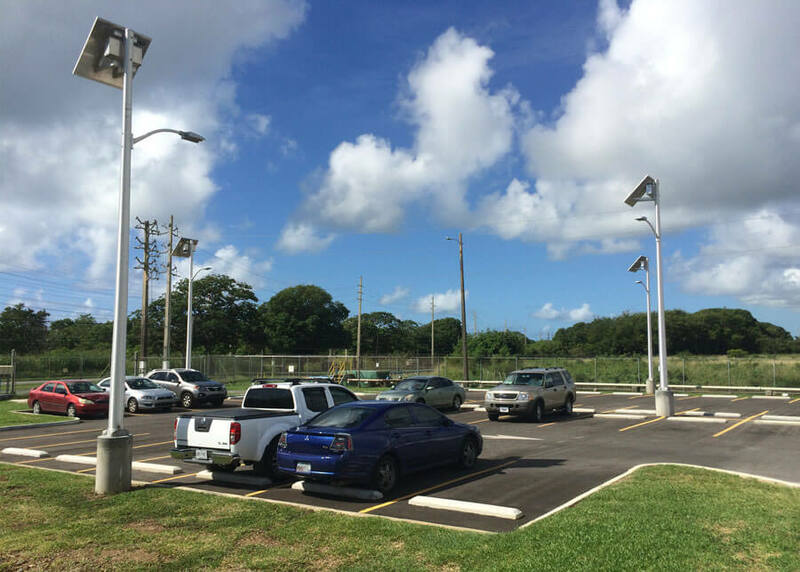 Here are the top five reasons why solar outdoor lighting is becoming more popular in the last decade.